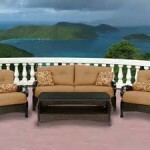 If you are looking for decent quality outdoor furniture, if you choose Fortunoffs outdoor furniture it’s a great choice. Fortunoffs will makes your home environment looks beautiful and off course more attractive. Fortunoffs furniture was founded in 1922 by Max and Clara Fortunoff. Fortunoffs was a New York based retailer of home, furniture, and jewelry. You can trust, that their product are made by high quality materials will be long lasting and durable. They have been doing it for nearly 100 years. 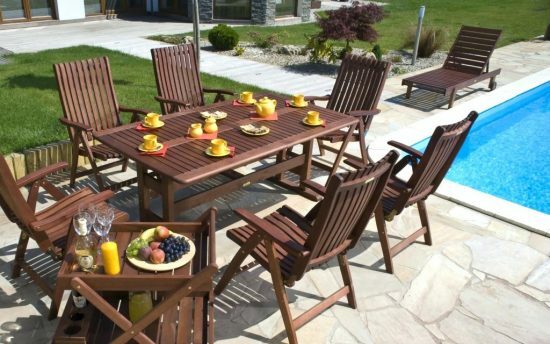 Their commitment to bringing you only the highest outdoor furniture at prices which are affordable within your budget, makes sense if you look at the generations of customers they have had. 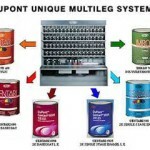 Fortunoffs manufacture offers that can make customer feel satisfied with their services. 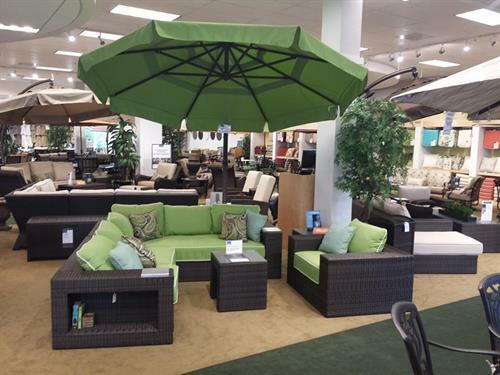 Fortunoffs offer only quality merchandise at all prices, with a white glove delivery services that provides all needed assembly, as well as providing a unique assortment of patio furniture, and providing a professional service that can help you to find the best design that will suit with your backyard home environment. 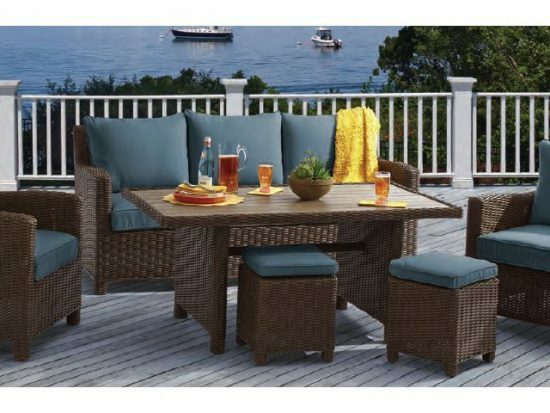 Their professional customer team are very helpful in helping you in selecting the Fortunoffs furniture in accordance with the design, color to suit the the perfect backyard. If you have difficulties in choosing the best furniture because there are so many varieties of design in there, you don’t need to worry. 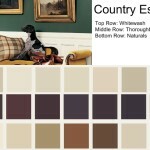 Professionals will help you choose what will work with your home design. They will also take the time to explain the features and benefits of Fortunoffs furniture in full. Bellagio sling are an outdoor furniture set includeing some chairs and tables. There are variety types of aluminum collections you can choose to add your beautiful home. The models are available in Bellagio sling 5 pc. Dining set with 60” round cast top table, Bellagio sling 3 pc gathering set with 38 x 32” rectangular cast gathering top table and many other models. The Carlsbad is available in a variety type such as Carlsbad cushioned swivel rocker, Carlsbad cushioned 5 pc. 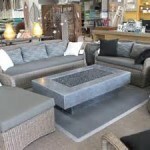 Chat set with 48” round wood burning fire pit table, carlscbad cushioned dining chair and many other models. Charleston sling furniture is available in Charleston sling chaise lounge, Charleston sling swivel rocker, Charleston sling dining chair and many others. Cordoba sling are available in Cordoba sling dining with 48” round porcelain tile top table, Cordoba sling 5 pc. Dining set with 64” square porcelain tile top table and many others. Fortunoffs manufacture some amazing products. If you want to know more about their product detail you can visit their website to get more detail about product include the variety of models and price.